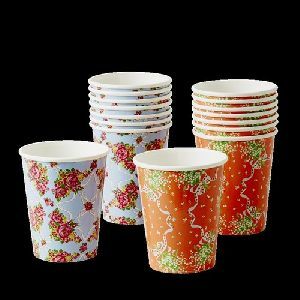 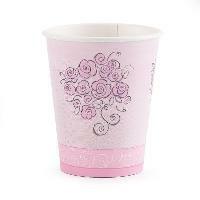 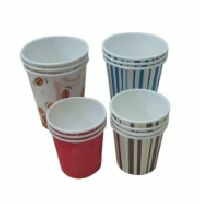 Avail from us an eclectic range of Disposable Tea Cups. 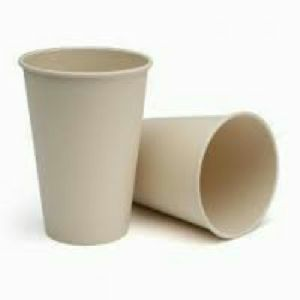 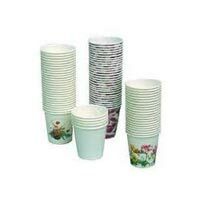 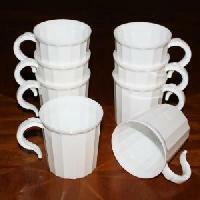 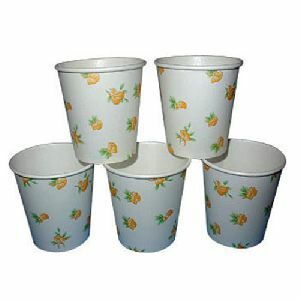 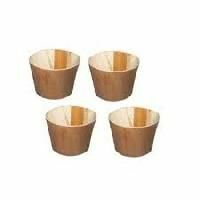 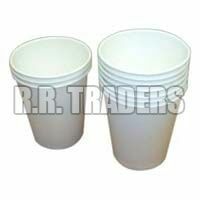 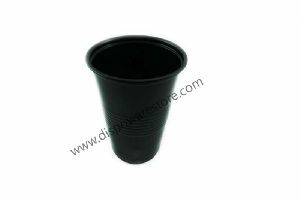 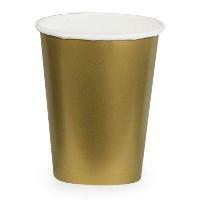 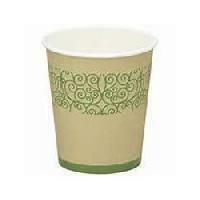 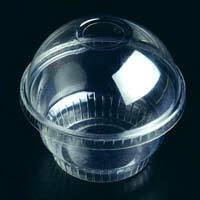 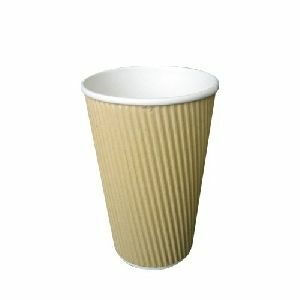 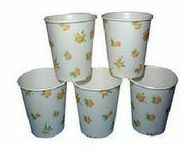 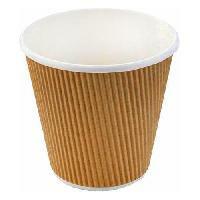 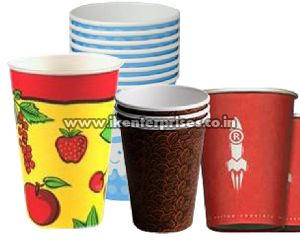 We are of the prominent Disposable Tea Cups Manufacturers and Suppliers in India. 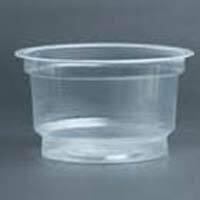 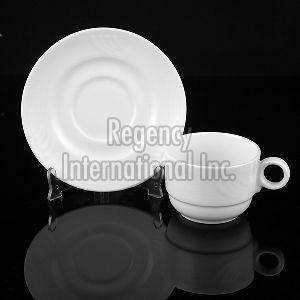 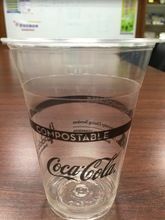 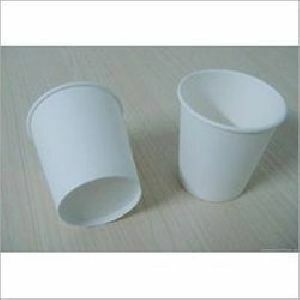 We utilize the best quality materials to manufacture Disposable Tea Cups. 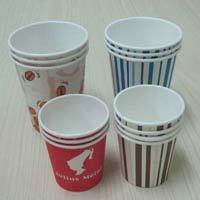 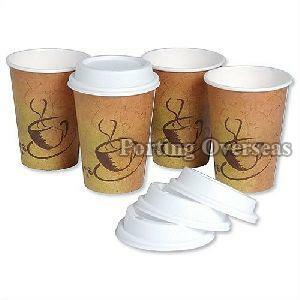 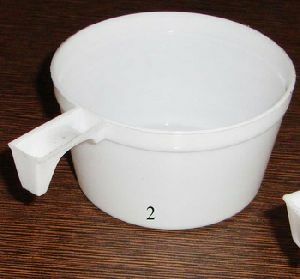 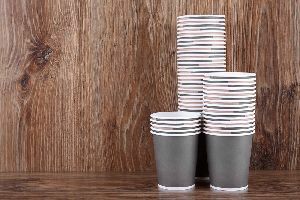 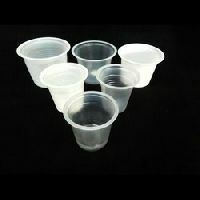 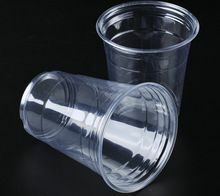 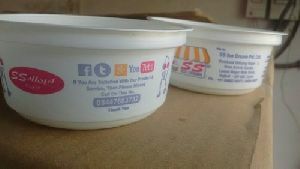 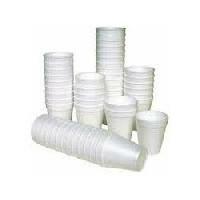 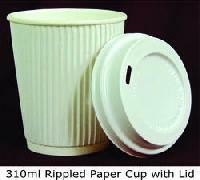 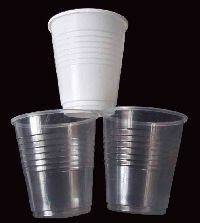 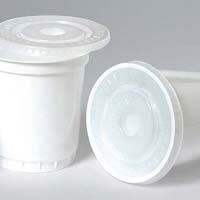 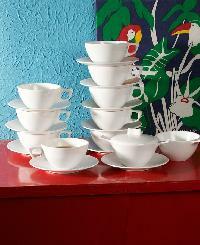 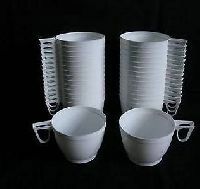 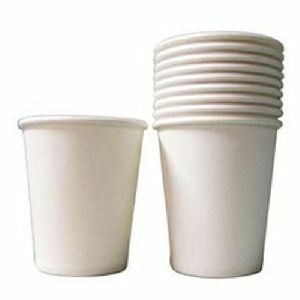 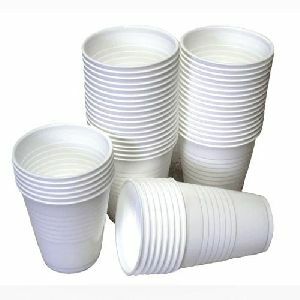 Buyers can acquire Disposable Tea Cups at affordable prices, in bulk.